Another exciting live trade session is scheduled with RiosQuant traders and coaches Joe Contes and Ken Eriksen Thursday, February 27th at 3 PM EST. The only thing better than trading with RQ Technology is to watch it in action. 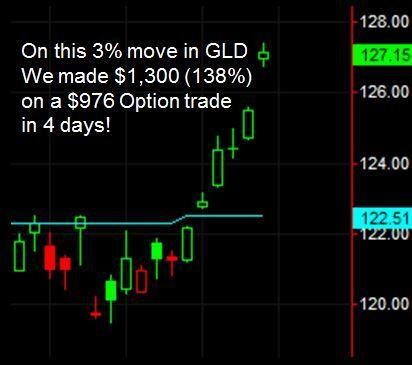 See how trades with results like seen in the GLD example are identified using a powerful quantitative indicator. This is a simple approach to option and stock trading and we showcase it in a live market! Registration is free, simply click on this link to gain free access.